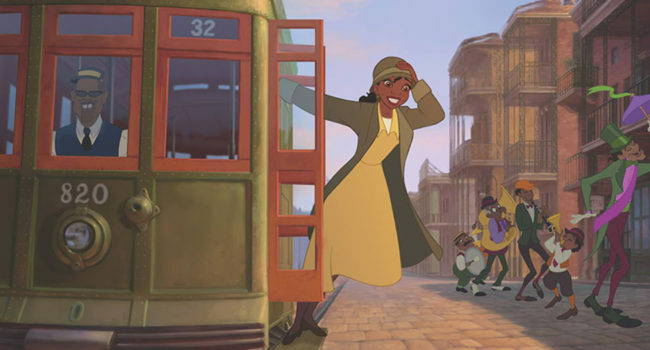 Arguably the most hardworking and ambitious of all of Disney’s princesses, Tiana (Anika Noni Rose) is the protagonist of The Princess and The Frog. She is a cook and waitress living in Jazz Age New Orleans, with the dream of opening her own restaurant. After a series of misadventures involving voodoo, bayou creatures, and a Maldonian prince, she eventually accomplishes her goal.